"We have been using WINBDS software developed by Logic Soft for several years ; and can confidently recommend to all our brothers in the Book Trade, whether Retail or Library supplies or Distributors. It is a very reliable software in terms of usage and accuracy. The best part is the excellent after sales service. WE congratulate the developers & the Support team". 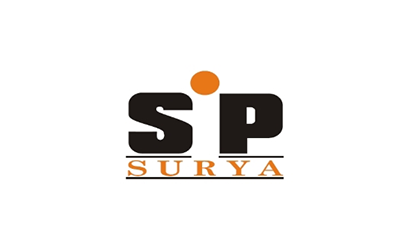 Phaniraj, Surya Infotainment Products Pvt. Ltd.